Who says that floral arrangements have to consist of luscious blooms, long stems and bountifulness? Certainly not us! Finding the beauty in each and every flower is key to creating gorgeous arrangements, and succulents offer a uniqueness that is all their own, a special something that no other flower can offer. The creation of the succulent. There is no questioning the succulent, their characteristics are so unique that when you see one you know just what it is. Seeing as they store water within their leaves, they portray a very meaty quality with their thick flesh, similar to the well-known cactus. 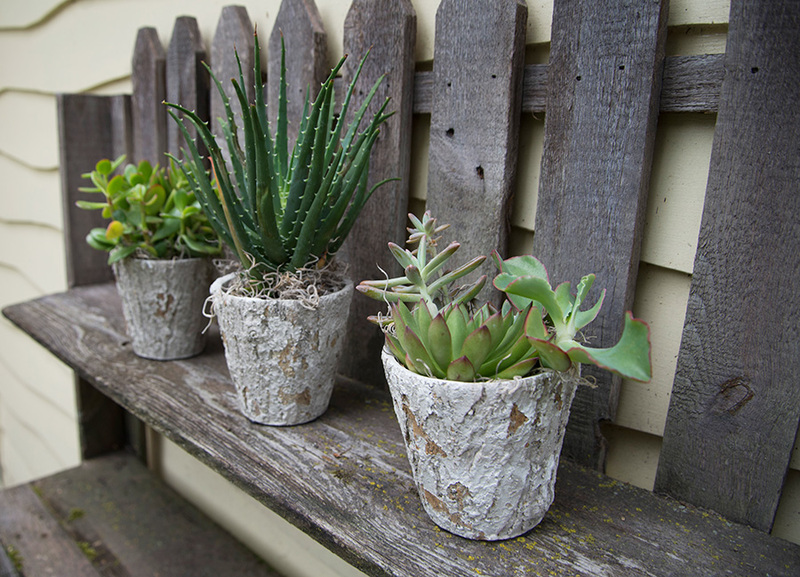 Surviving for a long time after being cut, succulents will stay fresh and withhold their appearance, so you won’t have to worry about your arrangements wilting away anytime soon. Easy to tend to, succulents thrive in dry climates and need little water, so who wouldn’t love to take care of such a simple flower?! Arrangements of beauty. When you create floral arrangements for events, you want them to stand out, make a statement in the room and draw the attention of all of your guests, and succulents can surely fulfill this role! Succulents are beautiful all on their own, but definitely blend well with other flowers also. Allow them to shine as the center of attention, or be a boost in the background while the other flowers take center stage. Their array of colors and well-defined leaves allows them to be a very versatile flower. Bring the outdoors in. 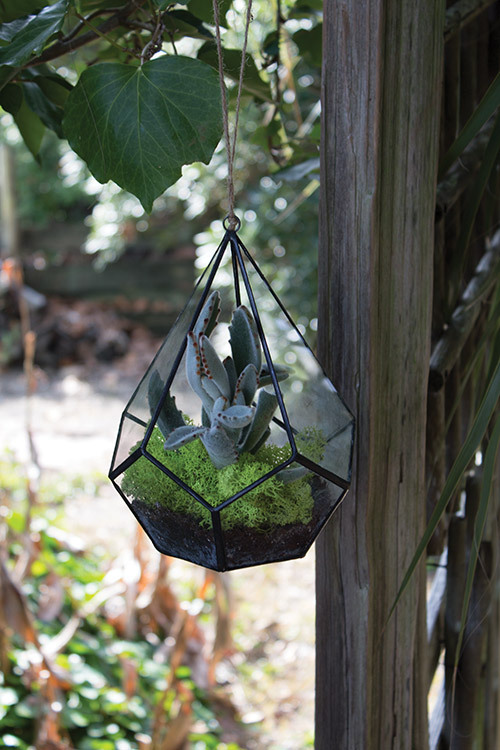 Terrariums are a gorgeous way to bring the lovely elements of nature indoors. Glass containers created to your liking allows them to be a great accent to any home, or a fun and unique piece of décor for your event. 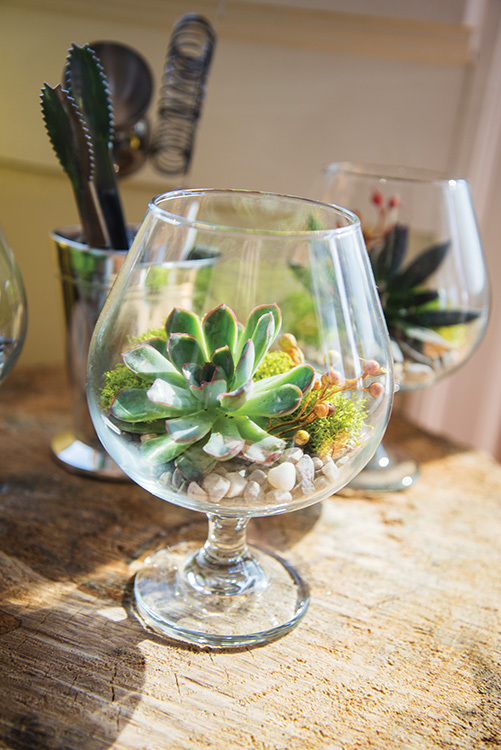 Once you find a lovely glass container, you allow nature to shine around your planted beauties through items such as beautiful rocks or colorful sand, something that will blend well with the overall setting that they will be placed in. Creating floral arrangements isn’t easy, so much dedication and attention to detail goes into making sure that each and every bloom is perfect. 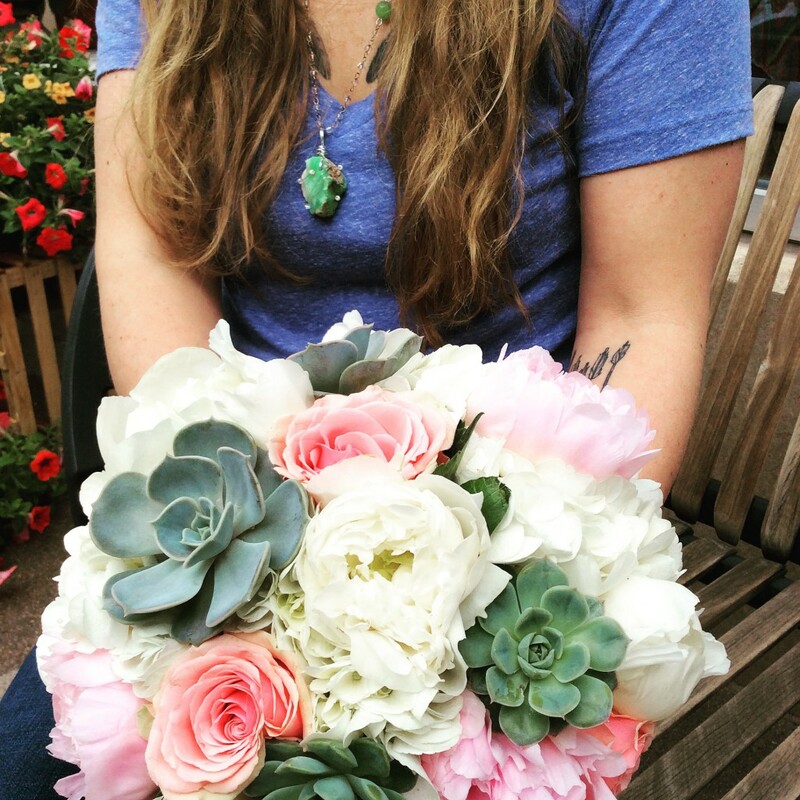 Here at Texas Blooms & Gifts, we understand flowers and what goes into making each one its own unique work of art. Be sure to contact us today so we can start planning your one-of-a-kind flowers. This entry was posted in Uncategorized and tagged #eventdecor, #eventflowers, #events, #floralarrangements, #florals, #flowers, #succulents, #texas, #texasblooms, #texasflowers, #weddingdecor, #weddingflowers, #weddings. Bookmark the permalink.